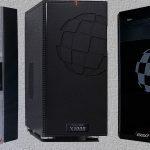 Christian Zigotzky proudly announced the release of the new stable Linux 4.15.3 kernel for X5000/20 and X1000 computers from A-EON Technology. 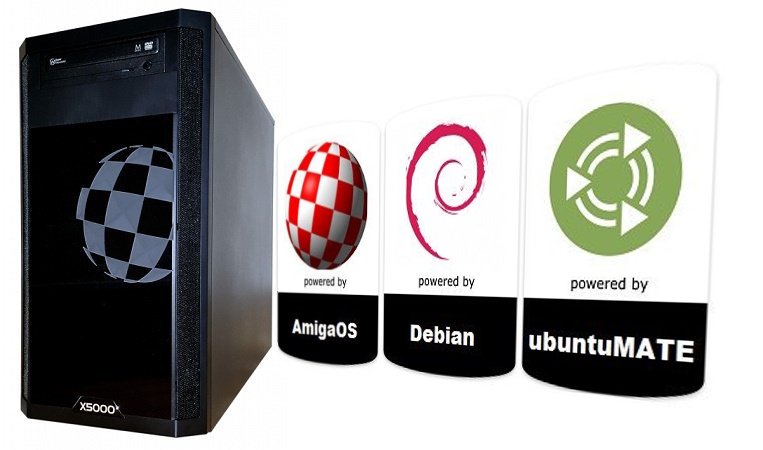 This Linux kernel is ideal in combination with ‘MATE PowerPC Remix 2017’ for AmigaOne computer systems and promises to provide both new and experienced Linux users with a dynamic, yet solid desktop operating system that will keep pace with the ever-changing trends in open source computing. The new release comes with new games, New apps (RawTherapee, Shotwell, FileZilla, Gramps, and Worker), MATE tweak 17.04.2 with the new Pantheon layout and many updates from ubuntu MATE 17.04. 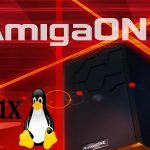 If you want to dual boot AmigaOS 4.1 and Linux on your AmigaOne workstation please use the new SLB (Second Level Bootlader) available in the Amiga OS 4.1 distribution.